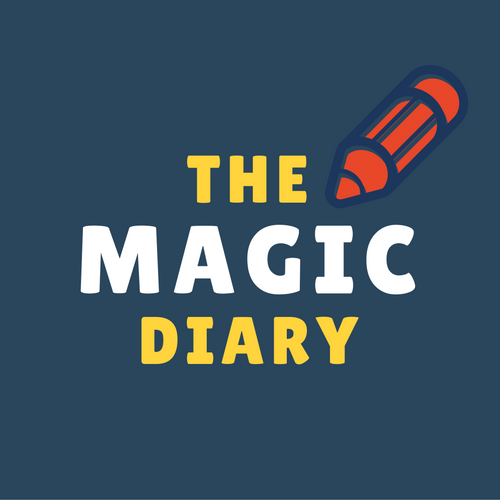 The journey of the storytellers of The Magic Diary, which started in June 2015, is an interesting one. A group of 35 students of a Coursera writing course came together to form a global storytelling community over cyberspace, little realising they were starting a movement: a unique collaborative movement of unifying people across all boundaries. They had not met each other before and knew little about each other’s culture when they started off. But soon, surprise was replaced with respect, impatience with empathy. The process of peer review and learning helped grow a healthy respect for each other’s culture, beliefs, and outlook. It was nothing less than enjoyable. Soon they were like a large family, attracting many more to its fold. Today, The Magic Diary stands for this unifying spirit. The spark that started with a handful of storytellers who trusted in a dream is a glorious success today, thanks to the selfless contributions made by each and every member of this group. Nurtured in an environment of gratitude and encouragement, The Magic Diary is a rare example of universal brotherhood and a roadmap to world cooperation. The growing community looks forward to taking this constructive, trans-continental movement forward and spreading the loving energy of creative harmony. Great, thank you! We did change our layout recently and added new blog posts. Hope you can support our book when it comes out! In the meantime, check out the blog posts, we’ll be adding one or two every week! This is interesting. I am glad I was sent this. Good job folks. Wish you great success. Let it grow. Thank you! Hope you continue to follow us! Our book will be out in 10 days! I support this spirit with my craving for the written word.